CHASIN TAIL is quite possibly the best equipped 34SS available today. With little use, very low hours and an engine warranty running thru 2021, this boat is better than new! 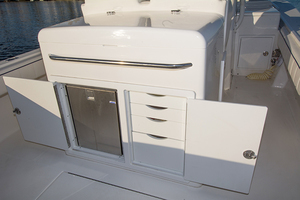 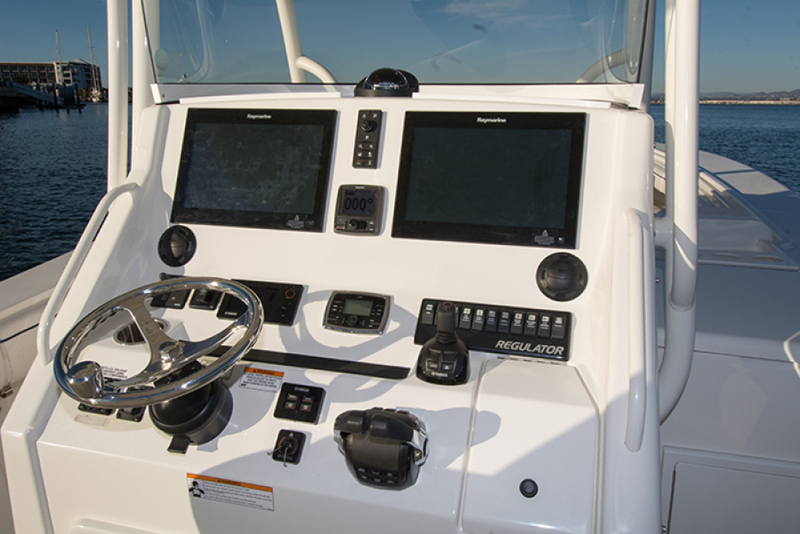 United Yacht Sales New Jersey would love to guide you through a personal showing of this 34' Regulator 34 Center Console Ss 2016. 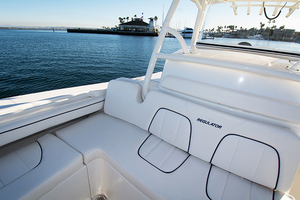 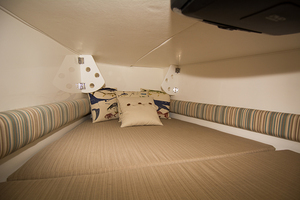 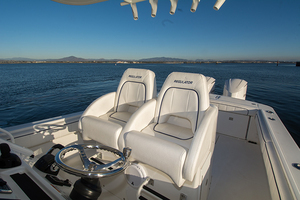 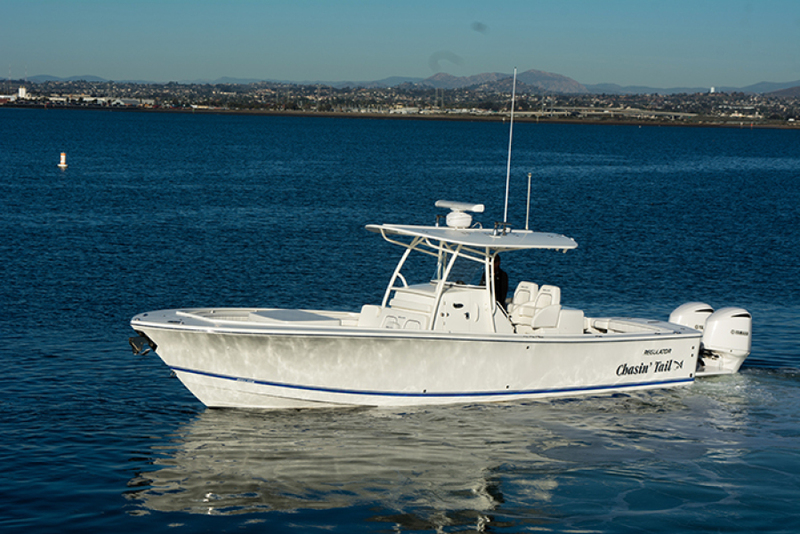 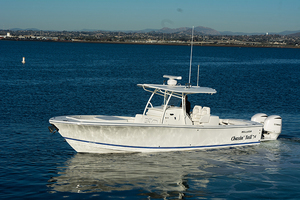 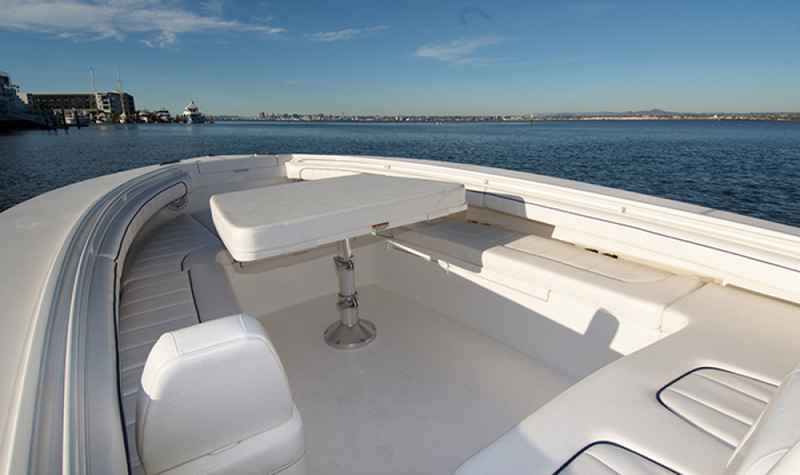 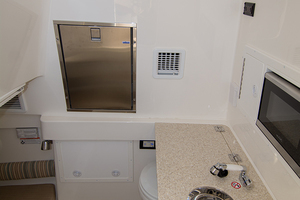 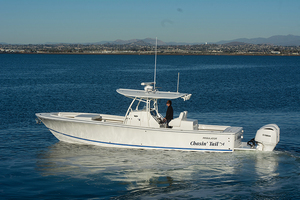 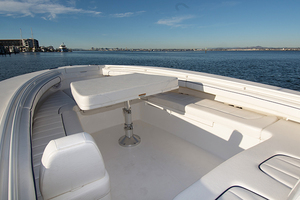 This yacht for sale is located in Coronado, California and priced at $295,000. For a showing please contact us by filling out the form on this page and we will get back to you shortly! 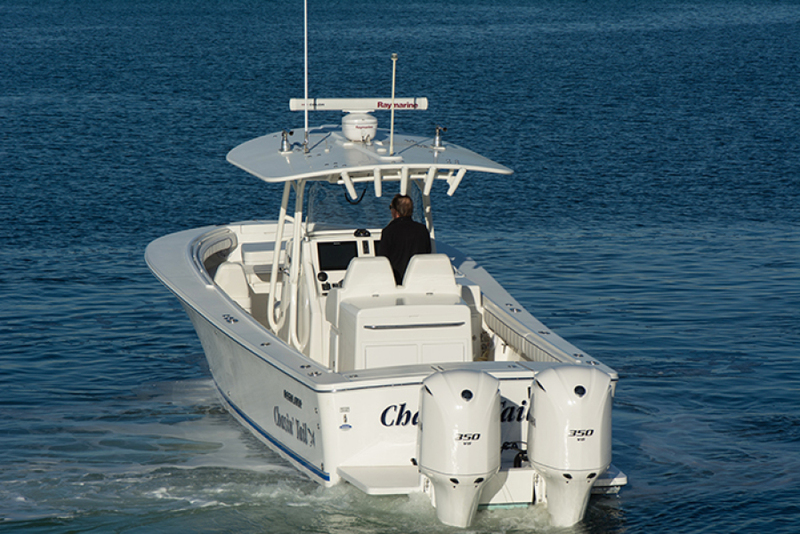 This 34SS is powered with twin F350 Yamaha outboards with warranty through 2021. 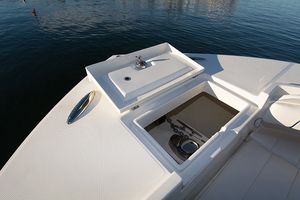 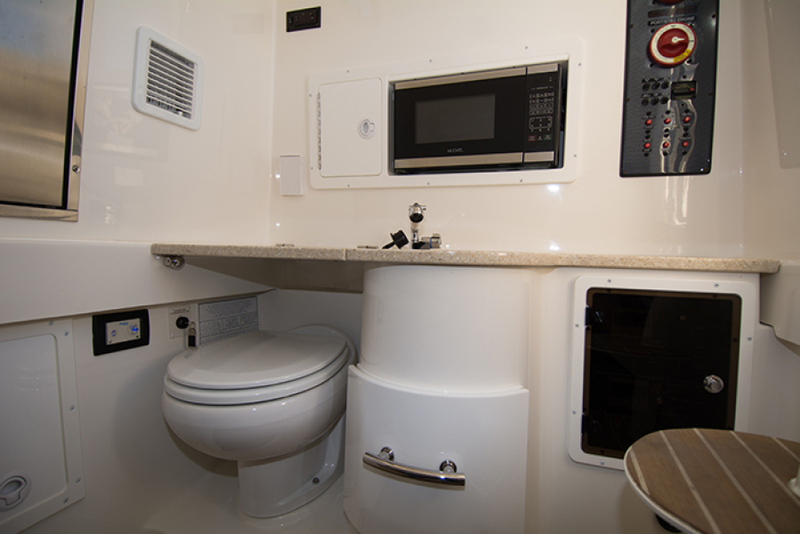 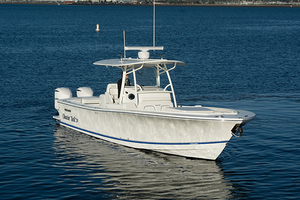 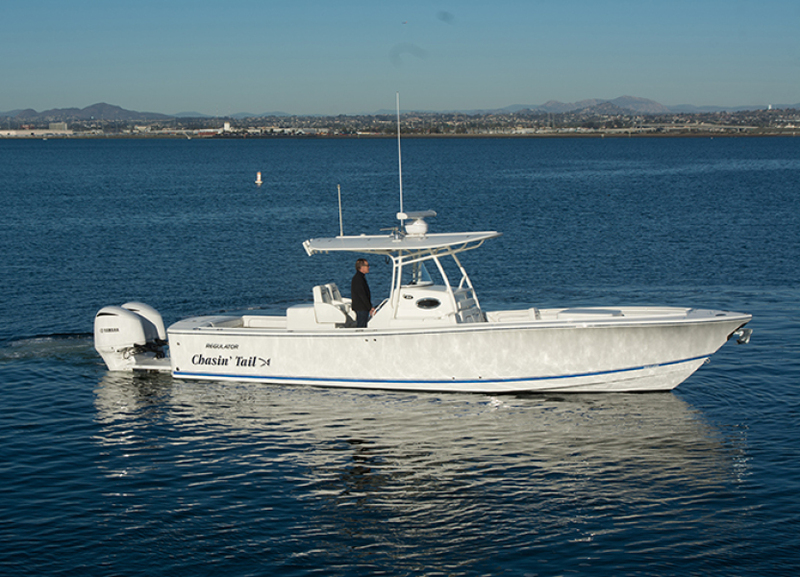 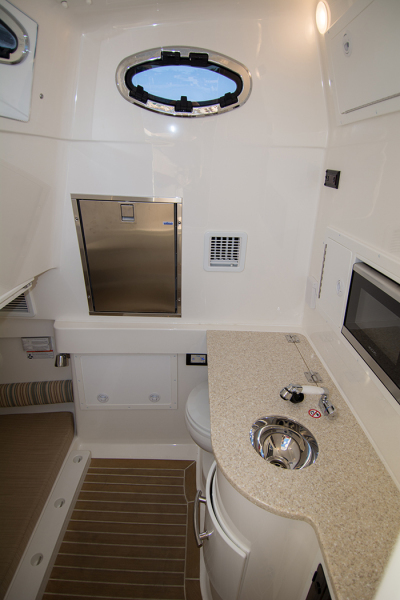 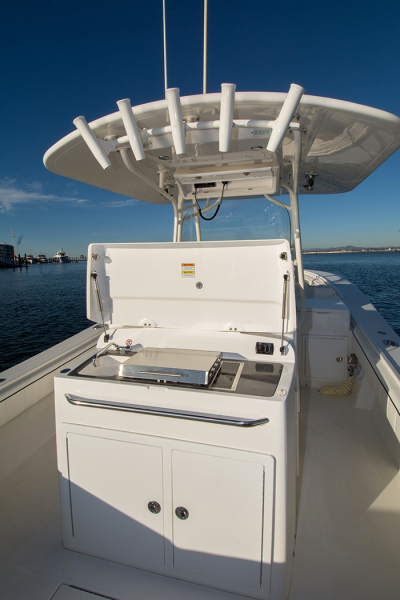 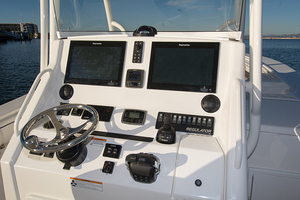 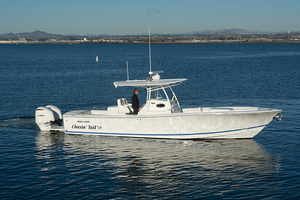 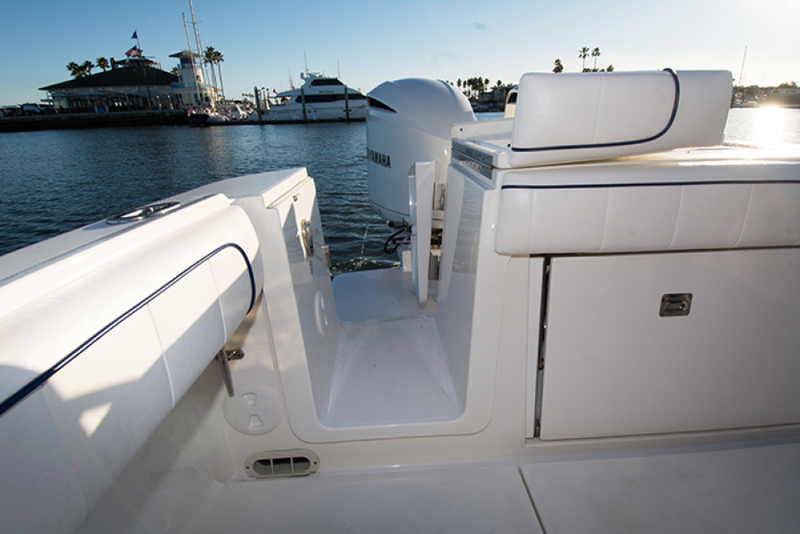 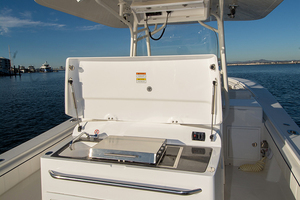 For ultra-ease of maneuverability, she is also equipped with Yamaha Helm Master joystick control and a bow thruster.